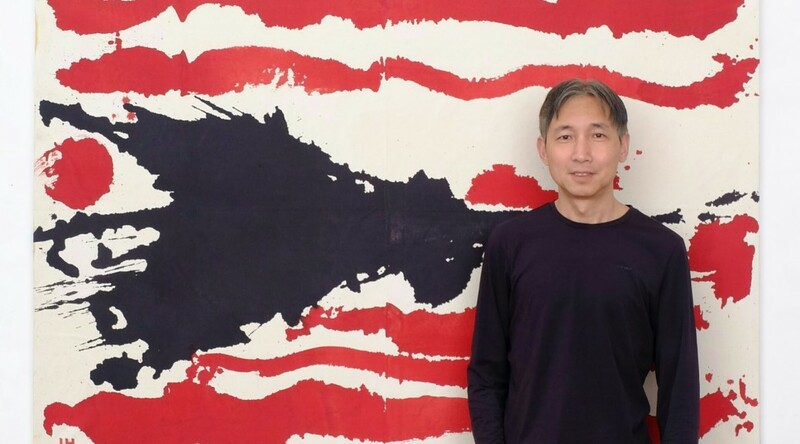 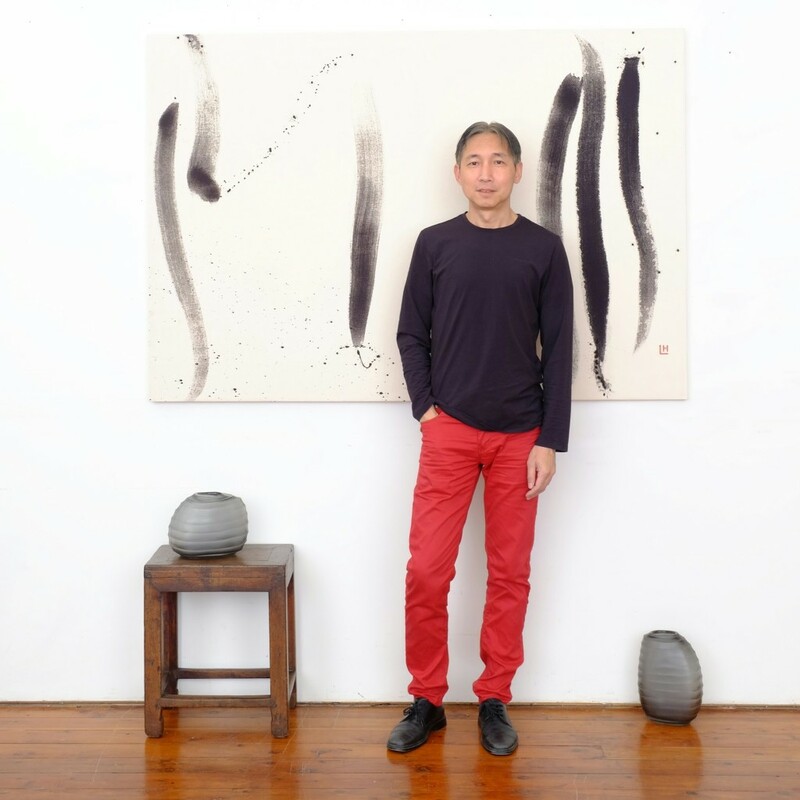 The gallery is run by Hou Leong, a Canberra artist who graduated from the ANU School of Art, and was twice shortlisted for the Moet & Chandon art prize. 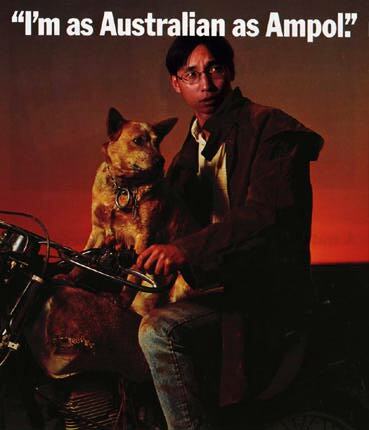 His iconic images are widely known, and have been included in the National Gallery of Australia “Federation” Exhibition in 2001, the New Parliament House collection, and various art and culture textbooks. 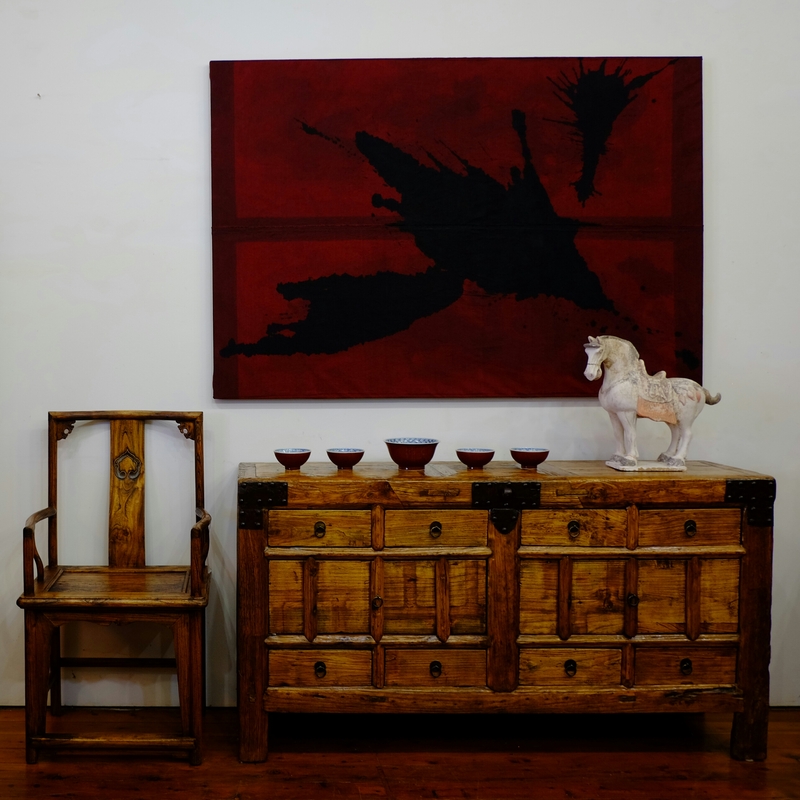 Hou’s artworks are proudly displayed at the Silk Road Gallery along with art, screens and antique furniture. 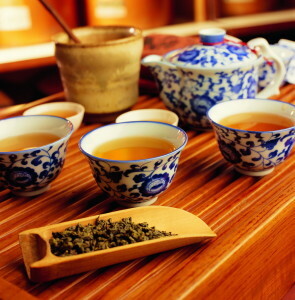 Hou also has a passion for Chinese tea, and loves nothing better than to share a Chinese tea ceremony with customers, showing them how to prepare and appreciate different teas. Customers love this chance to take a ‘slow food’ moment, and the community of Chinese tea conniosseurs is beginning to grow.